And more awesome stuff we saw on the Internet today. The world of instant ramen isn’t just about whatever seasoning packet comes with your noodles. 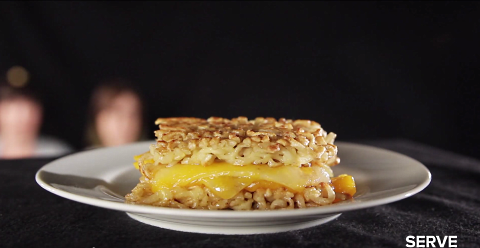 The video above is here to show you that there are many creative ways to make your instant ramen experience more delicious. 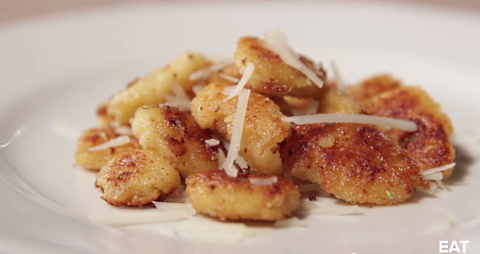 Only three of these items—grilled cheese, pizza, and gnocchi—have in-depth instructions detailed in the video, but they’re pretty great. The video quickly flashes past the remainder of the hacks, but they’re all pretty self-explanatory. 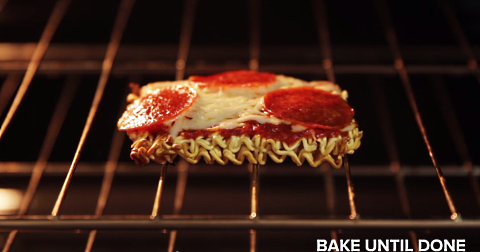 We have faith in your ramen hacking abilities.